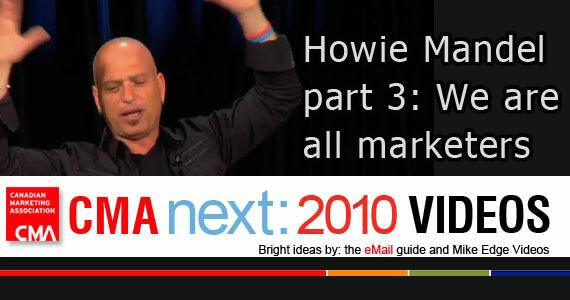 To our fallen soldiers – We remember you. 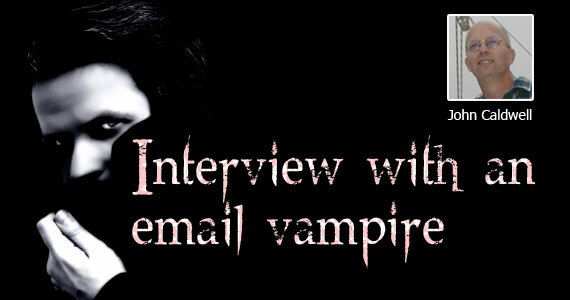 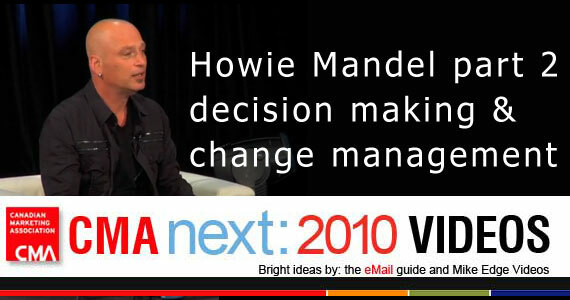 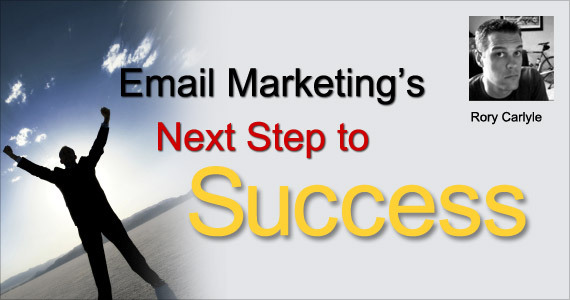 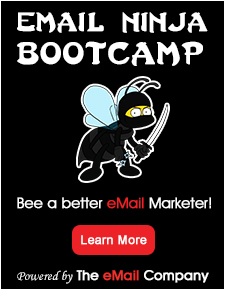 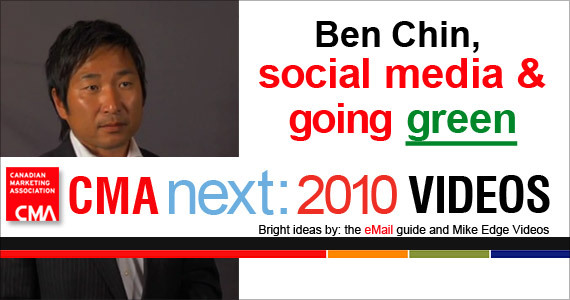 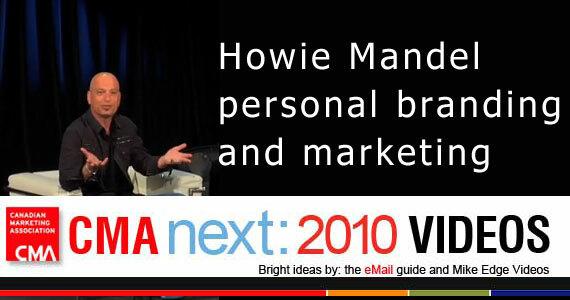 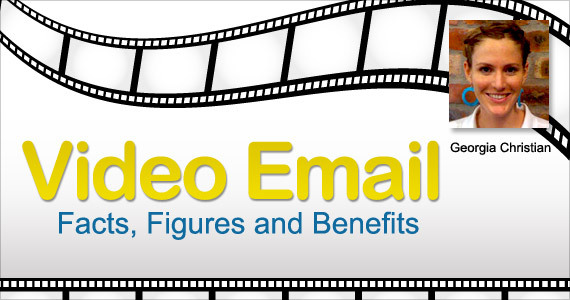 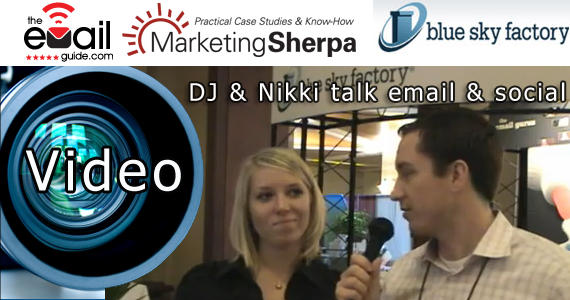 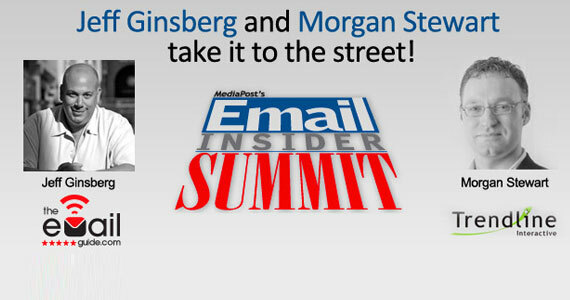 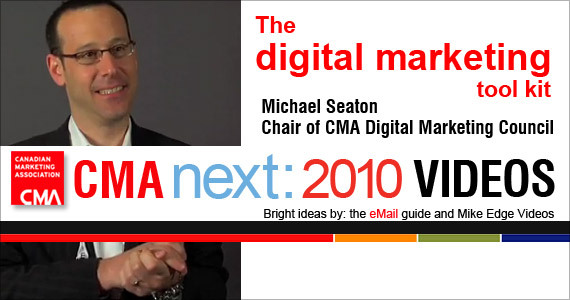 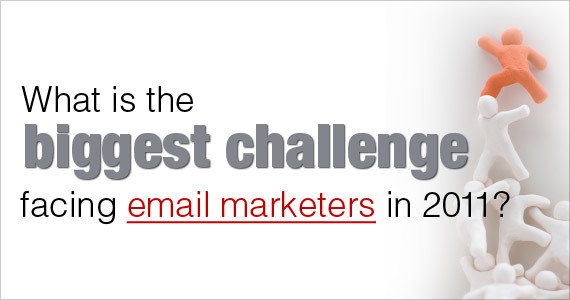 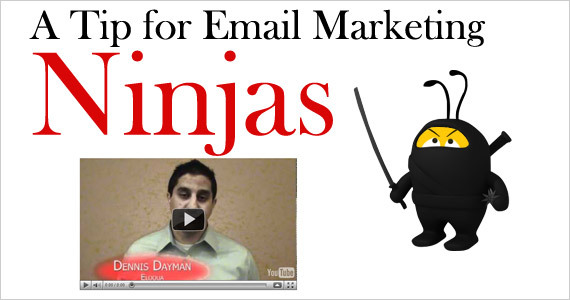 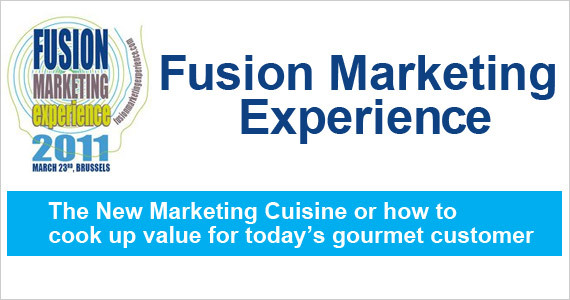 What is the biggest challenge facing email marketers in 2011? 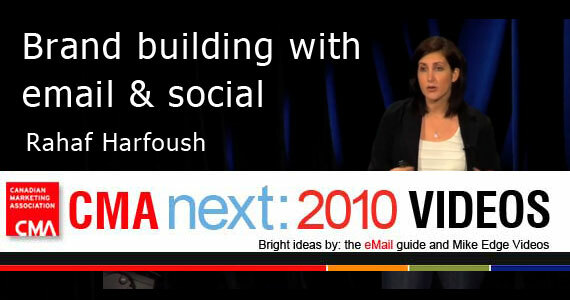 A video worth watching! 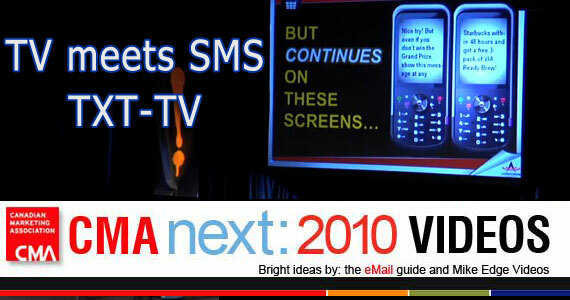 Can TXT-TV deliver SMS users 15 minutes of fame? 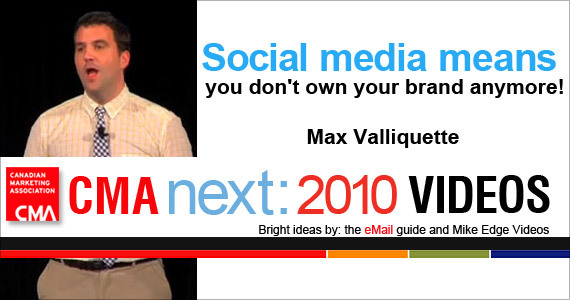 Social media means you don’t own your brand anymore! 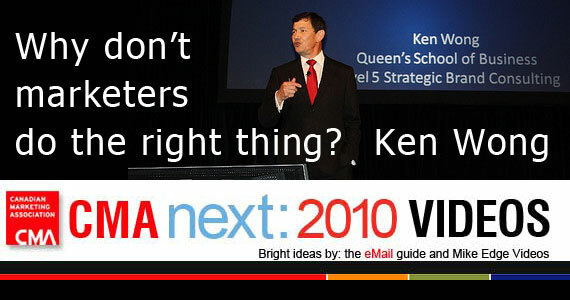 Ken Wong: Why don’t marketers do the right thing?